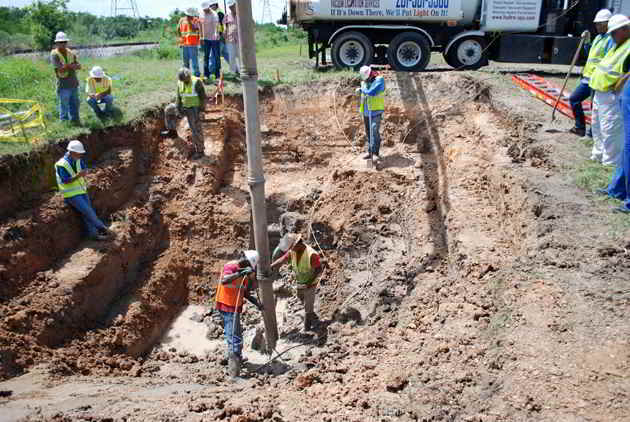 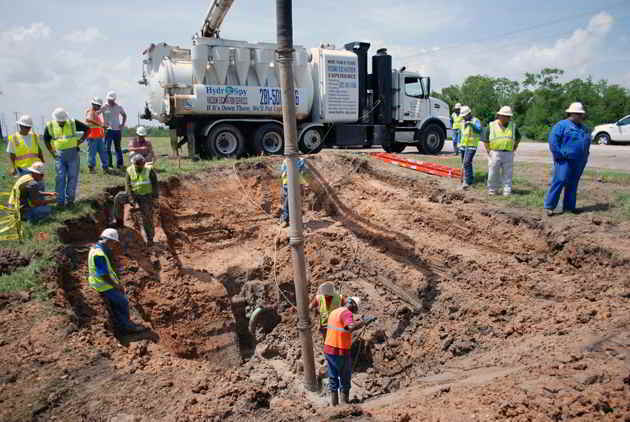 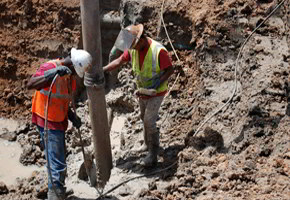 A bridge development project was underway in the state of Texas, but before work commenced Hydro Spy was consulted to discuss strategies for uncovering various underground utilities, some as deep as 35 ft, that ran through a right-of-way in the proximity of proposed bridge supports. Presented with a series of utilities that were determined to be in possible conflict with two of the proposed piers, Hydro Spy uncovered each of the utilities using a variety of hydro excavation applications, including pot holing, trenching and hydro probing. 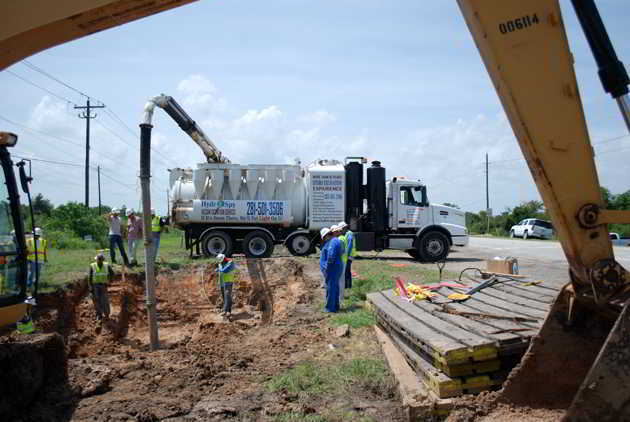 The hydrovac applications allowed surveyors to gather data about the utilities, revealing several conflicts with proposed design plans, including a 4 inch gas line. 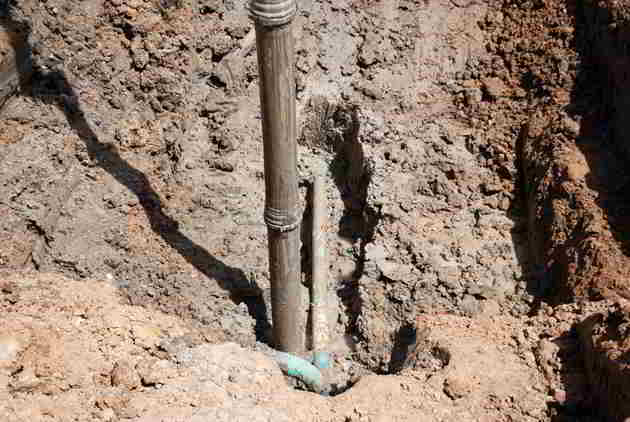 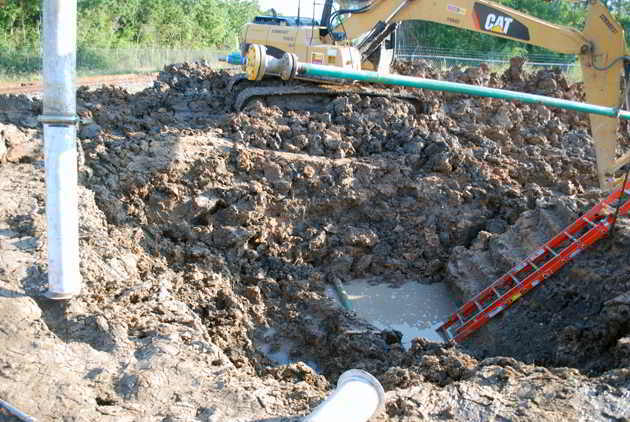 It was determined that the 4 inch gas line would have to be relocated. 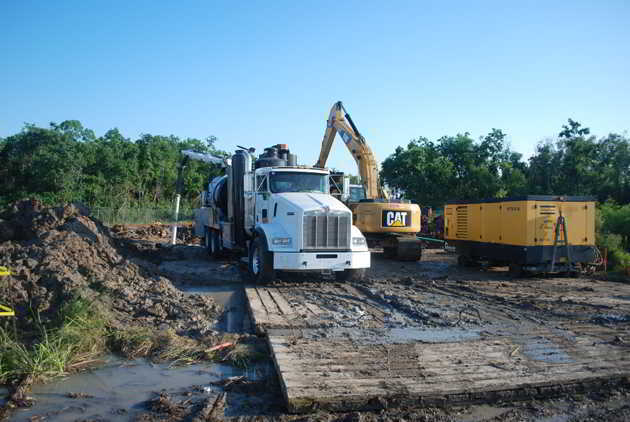 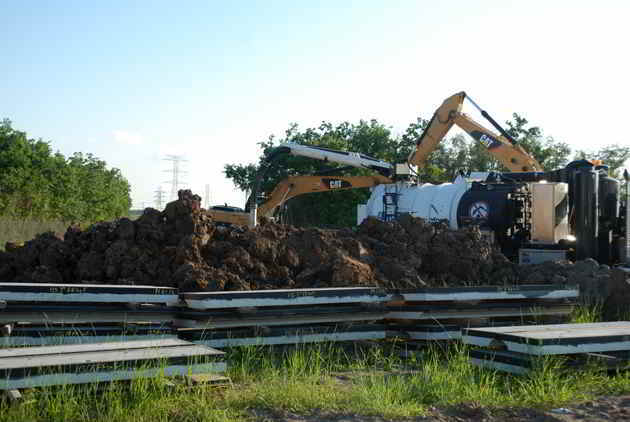 Hydro Spy facilitated the entire excavation and relocation process, providing critical clearance hydro excavation support to traditional heavy equipment excavators.